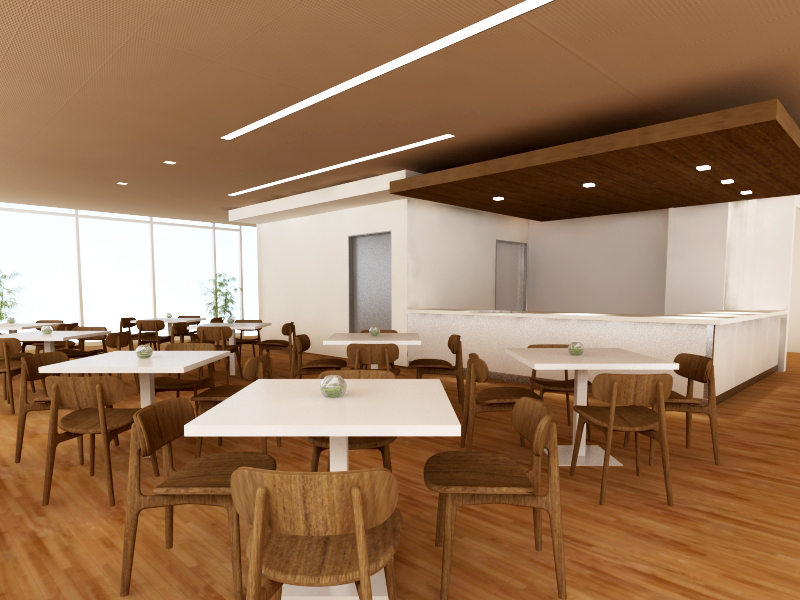 Retained for services through 100% Design Development, Pickett Design Associates provided design concepts for the new 7-level Norris Healthcare Consultation Center III (HCC III) at USC Keck Medical Center. The Cherry Blossom icon historically used on campus inspired the design direction and is included in the environmental graphics. This graphic image is featured in the inviting first floor lobby which includes durable and natural materials such as accent border stone, terrazzo and wood. Each floor is designed with a corresponding color palette and materials that harmonize well throughout the building. Situated on the bridge connecting to the HCC IV building are “Living Room” spaces with designated areas for computer work, games and quiet reading areas. Located on the 6th floor, the Infusion Clinic has spectacular views of the San Gabriel mountains. Each individual station includes a sliding privacy door and entertainment center with rich wood partitions and various levels of light and visibility for patient and staff comfort.